I love trying out strange new ingredients; in the kitchen, in the bathroom. Whatever! 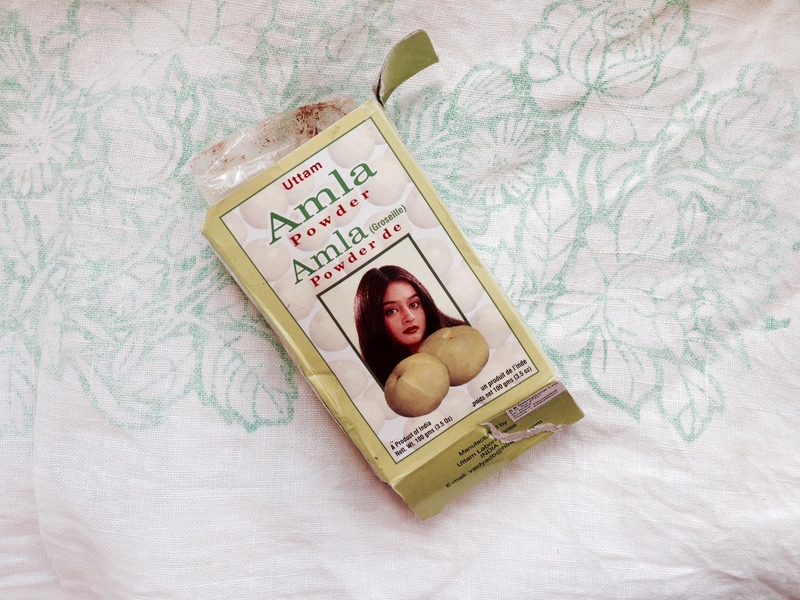 Last week I discovered amla for hair and just need to take some time to rave about it! 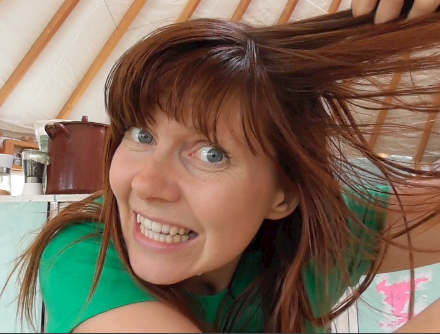 I am on a mission to find the best shampoo alternatives out there and think i may have to add amla to it! If you are into non toxic beauty ingredients you might want to consider getting a packet of this in your armoury. If you are doing No Poo you have absolutely got to give this a crack! Amla is known by a tonne of different names. Indian goosberry, phyllanthus emblica, emblic. It is an edible fruit from a tree sacred to Hindus. It has so many health benefits that is has been a firm part of Ayurvedic medicine for many centuries. It joins shikakai, aritha and bhringaraj as being one of the ayurvedic herbal shampoos- loved for thousands of years by those in India, and in recent years by followers of the No Poo movement. Most parts of the tree are used in medicine – the bark, the fruit, the leaves. But the amla for hair you buy is the powered berry. My absolute favourite ingredients to use on my hair and those that can be eaten, too. It just feels like a sure sign of healthiness. It all ends up inside, so if you wouldn’t eat it, don’t put it on your hair! Amla has wonderful health properties if eaten. “It provides remedies for many diseases, so it is widely used in Ayurvedic treatment. Gooseberry is very rich in Vitamin C, and contains many minerals and vitamins like Calcium, Phosphorus, Iron, Carotene and Vitamin B Complex. Amla is also a powerful antioxidant agent.” More here. If it is that good for your insides, is it likely to be good for our outsides? You bet your hat. People reckon amla for hair promotes strength, add shine, improves colour and general condition. There are preliminary studies being done that suggest amla has antiviral and antimicrobial properties which would make this an effective shampoo for those who struggle with yeast infections and other scalp issues. If you are on the lookout for dandruff remedies do consider amla. 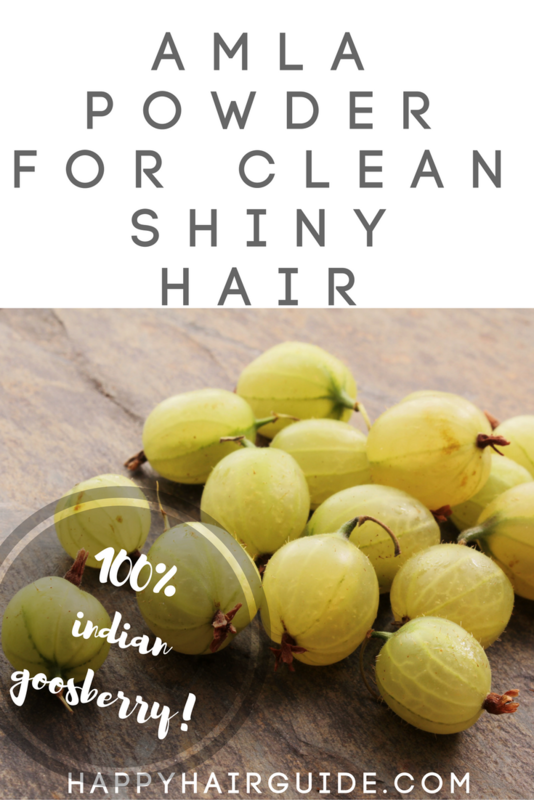 I have only used amla for hair once, and I imagine it would have to be a much more solid part of your hair care routine to see the many benefits listed there. But in my one use I can testify that my hair felt well conditioned, soft and shiny. The first picture is BEFORE, the second is AFTER. The video makes this much clearer. Many people recommend taking amla for hair internally – either as raw fruit or in powdered form. 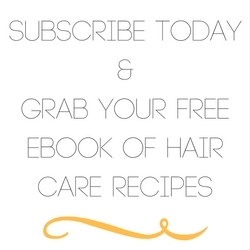 In my research I have become a firm believer in eating for hair health! Amla is definitely one to add to this best food for healthy hair list. Amla must be prepared the night before use in an iron vessel. A cast iron pan or pot would be ideal. How does amla for hair work? I wish I could give you a one sentence answer to this! The fact is amla for hair works as a cleanser for a few reasons. There are some clues in the properties of amla that suggest how it is so good at cleaning your hair. It could be the antimicrobial and antiviral nature. It could also be the high tannin content. It could also be the slight exfoliant the powder provides. In terms of the conditioning properties – the nutrient density of it is certainly to blame for that! 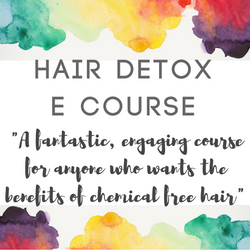 Our hair is pourous and takes on the goodness (or toxicity!) of everything we put in it. Amla for hair – and skin? I also love hair ingredients that are multifunctonal. Nothing beats rubbing something into your hair, and then your face, and neck and shoulders. It feels like such a wild full body experience! All the goodness of the amla berries works for your skin too! People say it is anti aging, minimises pores, tones and brighten skin as well as dealing with acne. Shivers! Read more here. It seems to have relaxant properties in it – this might be a good thing if you like your curls looser. If you have a history of allergies please just try a tiny amount of this on your skin first. It can potentially dry the ends of your hair over long term use – make sure you combine amla use with oiling the ends of your hair. Argan or rosehip are beautiful for maintaining knot free tips of your hair. 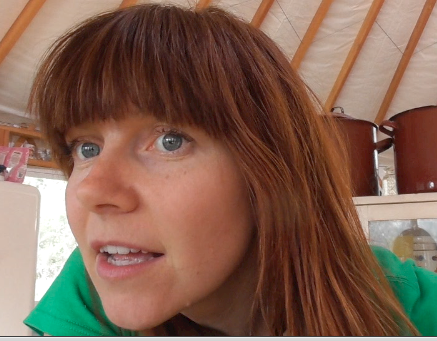 Check out my amla for hair video for a really clear before and after. 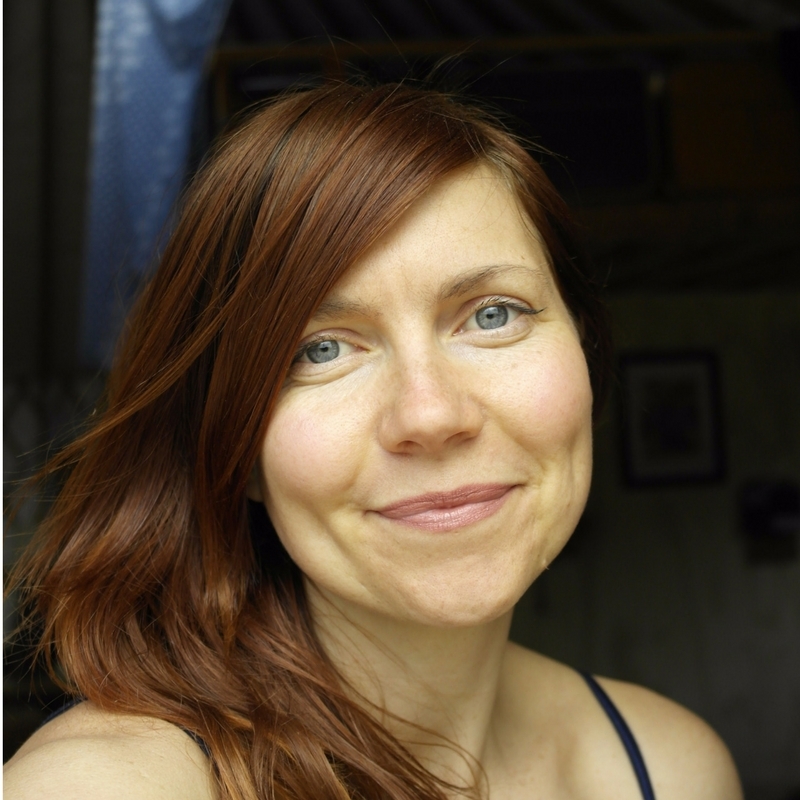 PS- check out these no poo photos if you are still on the fence about giving up shampoo! 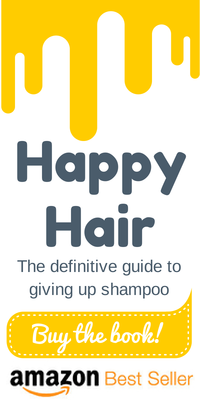 PPS – You can buy my bestselling book right here – it is the ultimate guide to giving up shampoo! Also available in Spanish and Portugese. PPS- Tell me how amla for hair works on you! Over on Instagram.